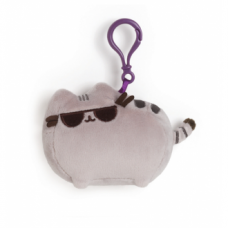 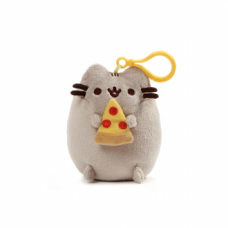 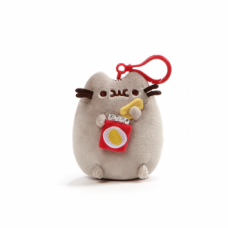 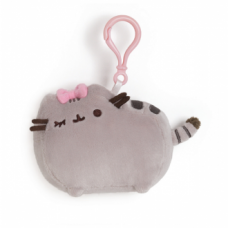 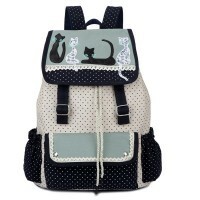 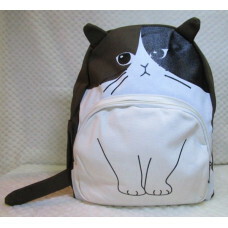 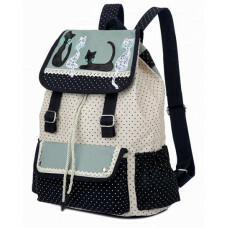 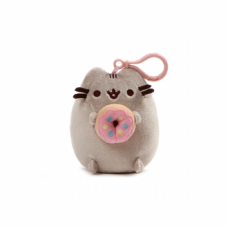 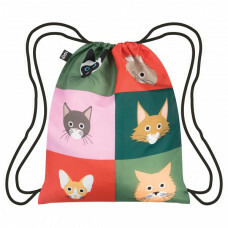 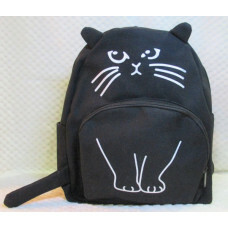 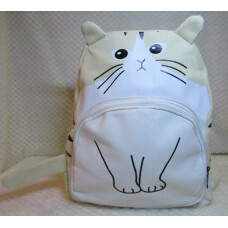 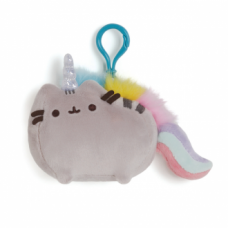 Now Pusheen can go everywhere with you! 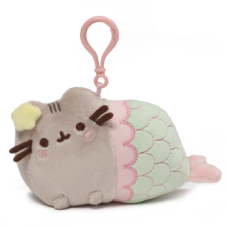 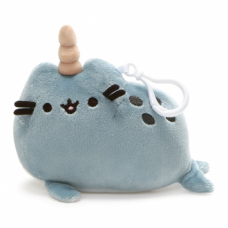 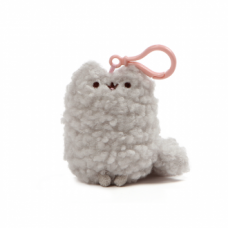 Part of the Pusheenimals plush col..
Meet Pusheen's little sister, Stormy! 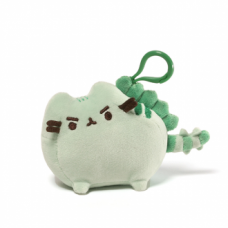 This Stormy backpack clip plush feat..